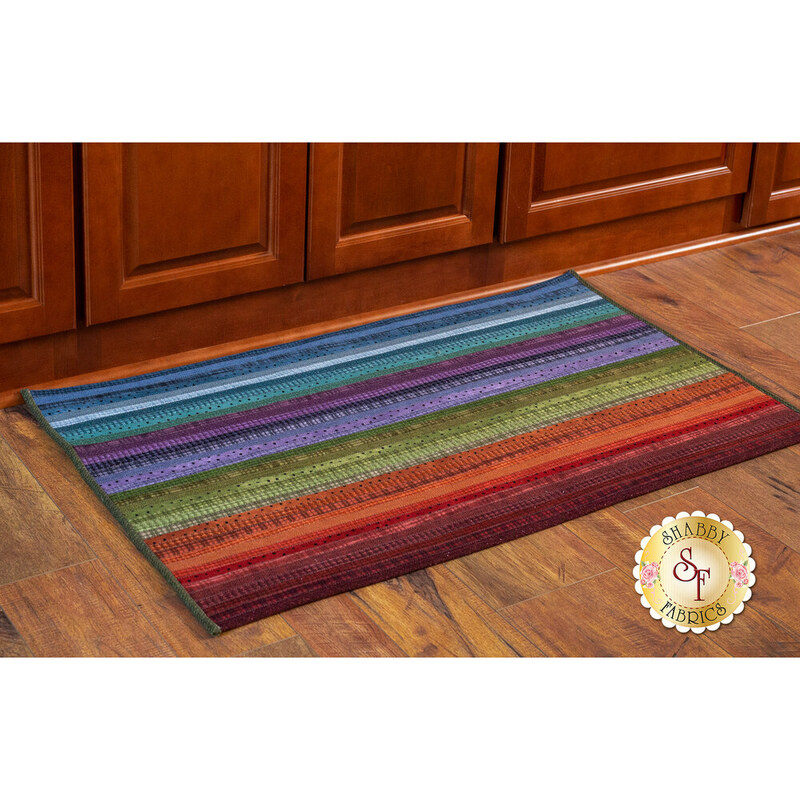 This soft flannel jelly roll rug with warm color spectrum will create a cozy atmosphere, and the rectangle shape can be used nearly anywhere in your home! These rugs are durable, hold up well in the wash, but are soft and cozy, so they're perfect for high traffic areas like living rooms and kitchens. 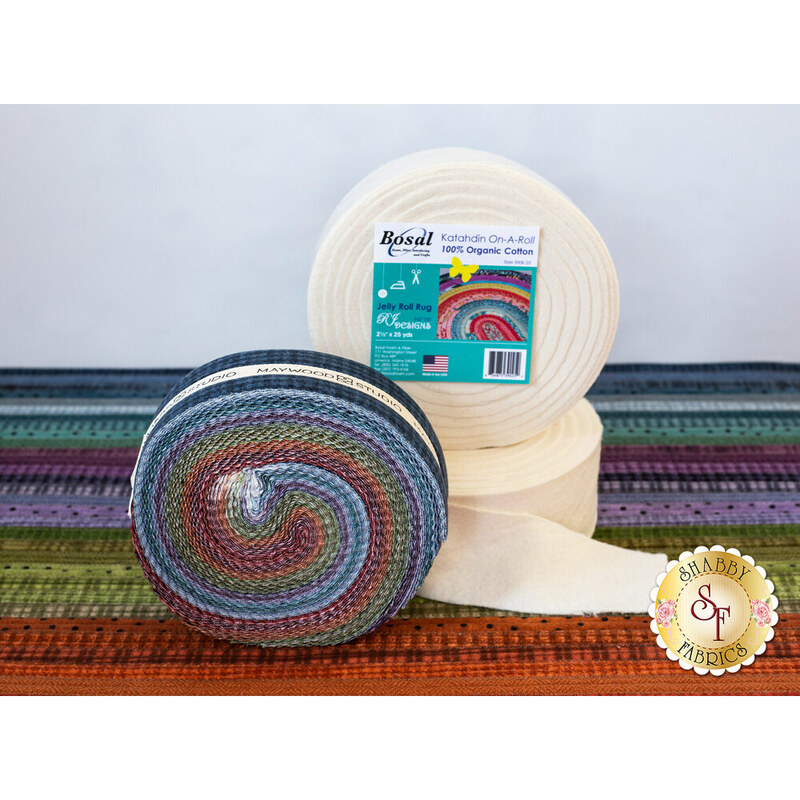 Jelly Roll Rugs are the perfect addition to any room, and are great gifts for friends and family. Rug measures approximately 25" x 41½". 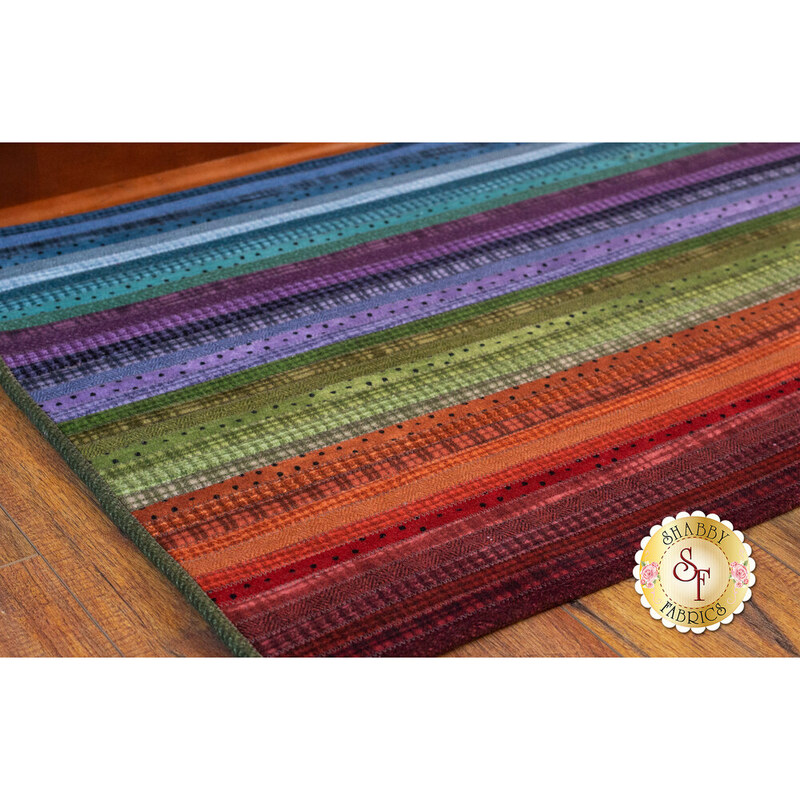 *The Jelly-Roll Rug 2 Pattern is available to add in the dropdown below! 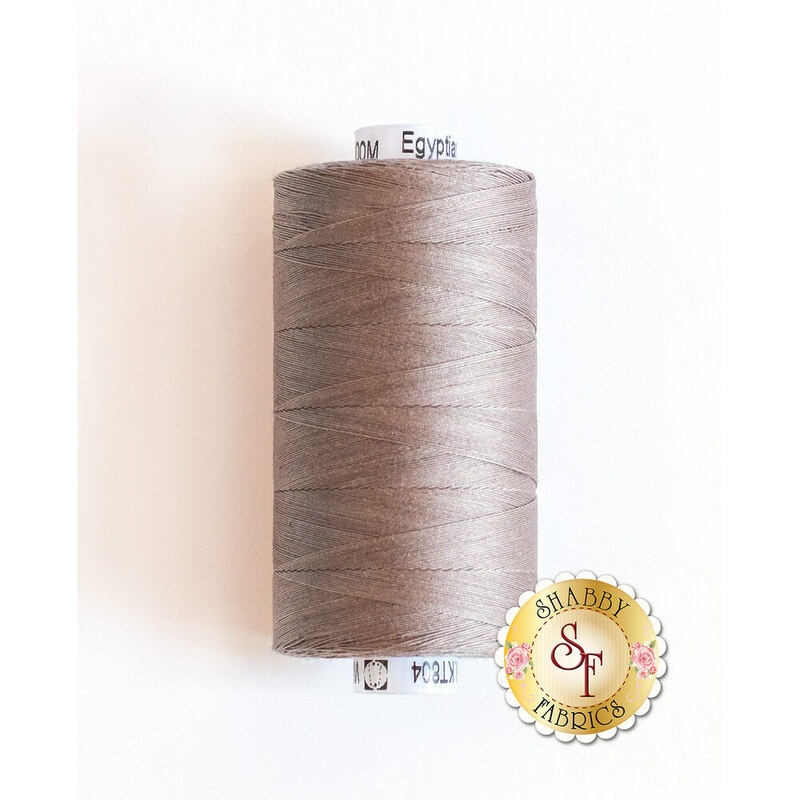 Konfetti Cotton Thread Spool - Carefully selected cotton thread for stitching your Jelly-Roll Rug! 1,000m Spool.